Today's sporting goods giant Nike was founded in 1971 by Philip Knight and Bill Bowerman. In the 1950s, Knight had been a middle-distance runner on his track team at the University of Oregon, coached by Bowerman. He then moved to Stanford and graduated from school in 1962 with a thesis paper on the topic "Sports Shoe Marketing". Both, Knight and Bowerman, initially operated as a distributor for Japanese shoe maker Onitsuka Tiger (now ASICS) in 1963, and invested 500 US dollars each for the foundation of the company "Blue Ribbon Sports". Bowerman was convinced that the perfect running shoe should be lighter than the models available at that time, in order to maximize shock absorption and feature a more pronounced sole profile. In 1971 this led to the idea of developing their own running shoes, and hence the company’s name was changed. They opted for the name of the Greek goddess of victory Nike. 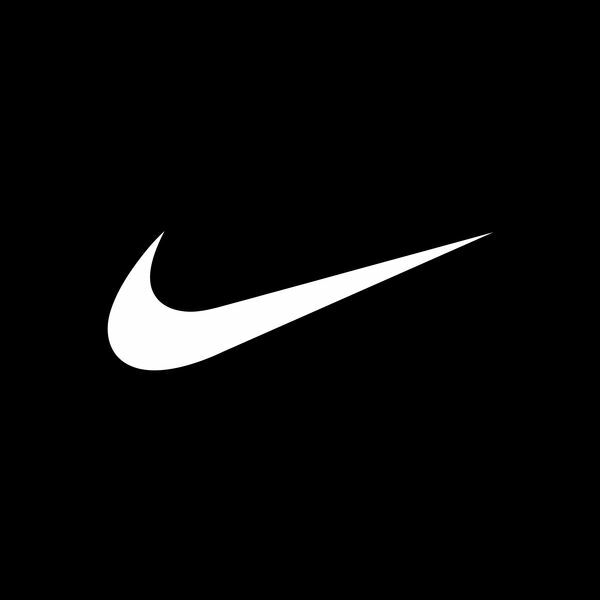 The world-famous logo, the "Swoosh", was designed by graphic designer Carolyn Davidson in 1971 for which she was rewarded with $35. Right from the beginning both founders knew they wanted to enlist a top athlete to promote their shoes, and so they convinced Steve Prefontaine who competed in the 1972 Olympics in Munich. This was interesting for them in two ways: firstly, he took fourth place and thus was able to run in the final run, and secondly, at only 21 he was the youngest 5000-meter runner participating in the Olympics so far. This gained him, and indirectly Nike, considerable media attention. In 1984 the endorsement-based sponsorship with basketball player Michael Jordan became a milestone in the industry. The first collection created under the name Jordan brought an unexpected success, which led to the Jordan shoe and clothing line which is still in existence today and part of Nike's success story. Another leap in the development of the sports giant was in 1987 when launching the product line Nike Air Max. Another success became the sports equipment used by the former football world champion Brazil in 1994, as well as by professional golfer Tiger Woods and seven-time winner of the Tour de France Lance Armstrong. Now, Nike has sports equipment contracts with top athletes in nearly every media publicized sport. In addition, Nike can secure large market shares in the lifestyle segment. The possibility to customize shoes in color have earned the sporting goods company great attention and increased sales beyond the professional sports scene. Although the shoes of the series Nike Free may be the best-selling running shoes in Germany (according to GfK, Association of Consumer Research) only 5% of those are actually worn for athletic purposes. The Nike Free has opened up a surprising number of diverse functional uses and target groups: as a classic natural running shoe, a pure leisure shoe, a comfortable shoe for city trips, or as a customized "cool sneaker" among young people.